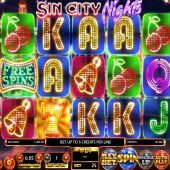 What this brightly lit slot game does offer is lots of exploding symbols and multipliers, as well as a free spins bonus round. Get 3 or more scatters and be rewarded with a varying number of free spins and a 3x mutliplier to boot. 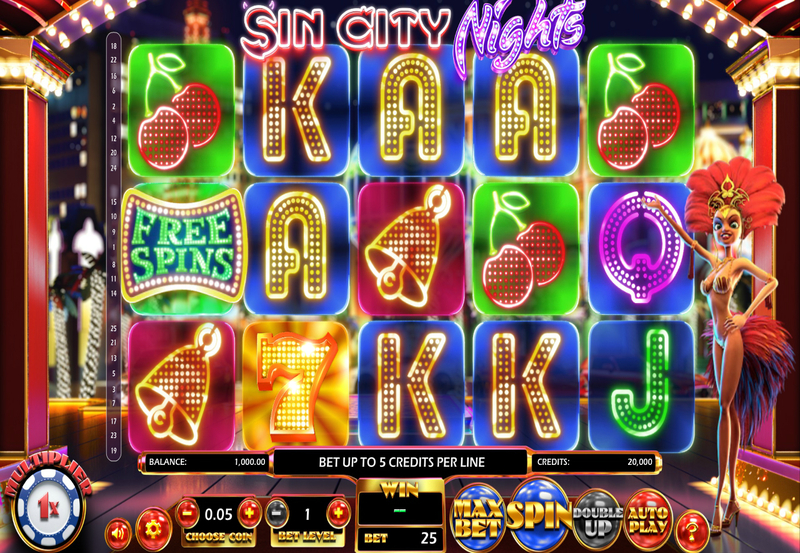 There are lots of slots based on the famous gambling city in the Nevada dessert, including Betsoft's very own Mr Vegas, the vampire-themed Lost Vegas from Microsoft and Vegas Nights from Pragmatic Play to name just a few. With a 97% RTP and available on both mobile and desktop, this is definitely worth a look.